Winter is coming. It’s time to get prepared for body piercing cold winds, several feet of heavy snow and the slipping of the tires due to driveway ice. So, are you and your vehicle prepared for the heavy snow and cold? If your answer is no!! then it’s time to get ready to show off what your truck is really built for. Whether it is for safety or to push away the heavy snow from roadside, trucks always proves best as compared to other vehicle especially in rough and extreme climate. Just like the Christmas shopping it’s that time of the year when you have to stock up some of the winter accessories for your beast to prepare for and improve all aspects of winter driving. There are so many parts & accessories available in the market for winter driving but choosing the best and most useful accessories always become the difficult task. This is not a wise man decision to buy all the winter accessories but you must know about the useful and best winter accessories that will prove best in winter and safe your money and your truck in all aspects. Here at Trucks Enthusiasts, we’ve listed most of the winter upgrades that you can choose according to your requirement and usage. 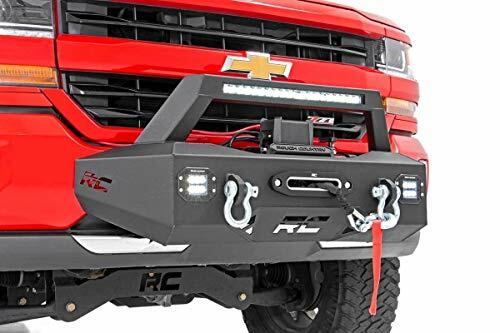 Straight from pulling cars out of a ditch or to ploughing snow, or to get protection from driveway ice or keep your body and engine warmer, these accessories will upgrade your truck to new level while keeping you prepared for anything that comes in your way. Without wasting much time let’s start our list of Must have winter accessories upgrade for your truck. One of the most common winter upgrade that you will surely need is, winter tires. These are the best buddies for your truck in winters. As winter is time of skidding the tires due to driveway ice and it’s pretty much obvious that you can’t get out every time to remove the ice in your way . So, it’s time for you to get a set of snow tires for winter that can bring you a level of huge improvement with less skidding to no skidding when driving through deeper in snow or even during on top of packed of snow. There are other benefits of winter tires also, like they are especially designed with bigger threads just to get proper grip and they are also carved for better traction proving improved vehicle control during the winter. There are many different brands, sizes and styles of snow tires available. Some sets will be more expensive than others but there are very often some budget options available as well. You can choose according to your requirement depending upon what you will be using them for. 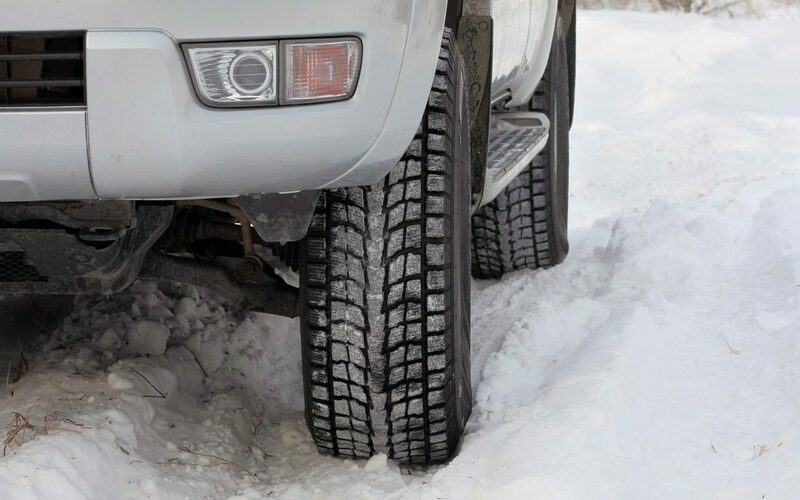 There are different tires available with different threads for deeper snow or normal driveway ice. Just choose according to your requirement. The other upgrade for winter driving is Snow or Tires chains that is also considered as alternative for winter tires. 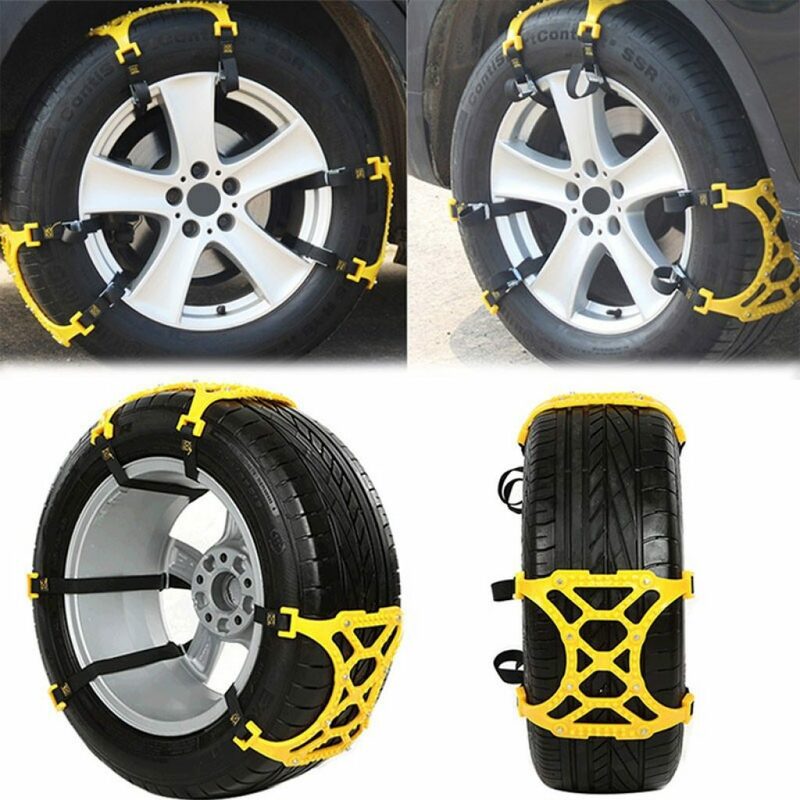 The tires chains have same work as winter tires but unlike winter tires these are not expensive and you don’t need to pay extra for summer tires as well as winter tires with snow chains. You can convert your summer tires directly suitable for winter driving just by installing snow chains. 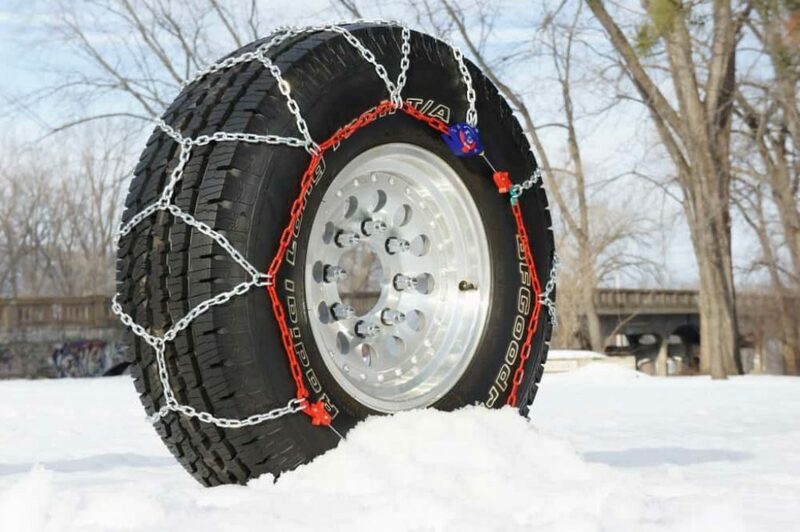 Same as winter tires these chains will give you improved vehicle handling and better traction. Anti-Skid Grabbers or Cables are the best for those who don’t want to spend much on winter tires or on snow chains. These are the alternatives for winter tires/Snow Chains. They are used to enhance the ability of a slipping tire to extract itself from a poor traction situation. Ideal for winter driving and for emergency situations these proves best vehicle recovery tool that can pull you out in any emergency situation during winters. Constructed form rugged and durable rubber, these are the quick and simple portable solution that t can make your truck capable for winter driving without skidding. The another upgrade for winter driving is Ice scrapper and Snow Brushes. In winter the most common problem that most of the people face is your cars, windows or pavement are covered by snow. If it will not get cleared on time, then it will create other safety issues. At that point of time Ice Scrappers came into work. There are lot of ice scrappers in the market with different specifications and features. Some comes with dual function as they work both as ice breaker and ice scrapper. While other comes with comfortable cushioned handle and perfect shaped heads along with different lengths. So it depends upon you which one you want according to your requirement and its use. Snow brushed also has the same work only the difference is snow brushed are smooth and used for cleaning the ice not like ice scrapper that can also use to break and remove the ice. 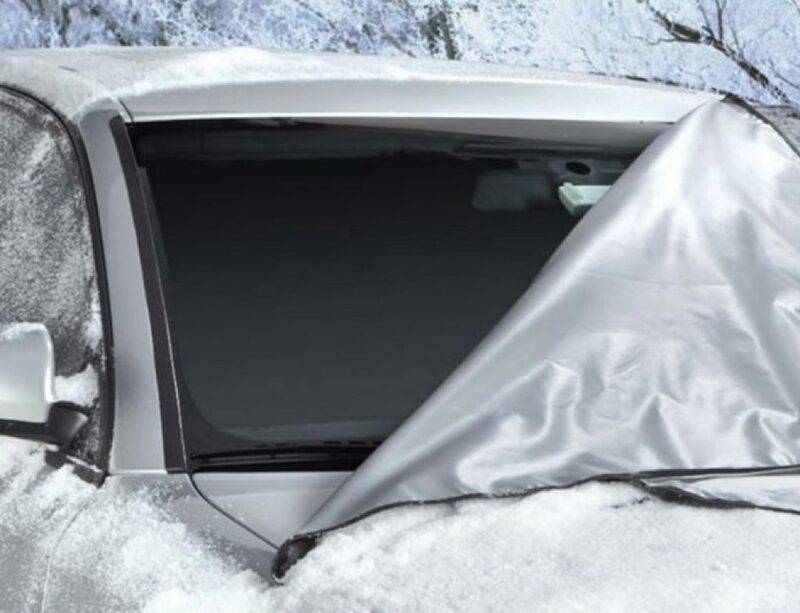 The next line-in upgrade for winter driving is Windshield covers. 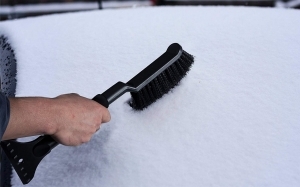 You can also use windshield covers instead of ice scrapper but only for vehicles. As this is cheaper and time saving option than removing ice from your windshield every time. But ice scrappers have their own benefits and those are multiple purpose too. But if you want to save more money and time and just need it for your vehicle then windshield covers are best option for you. With these covers , you only have to remove them from the windshield before driving off that hardly takes more than a minute or so. 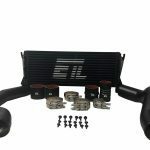 This is the another great winter upgrade for your truck. 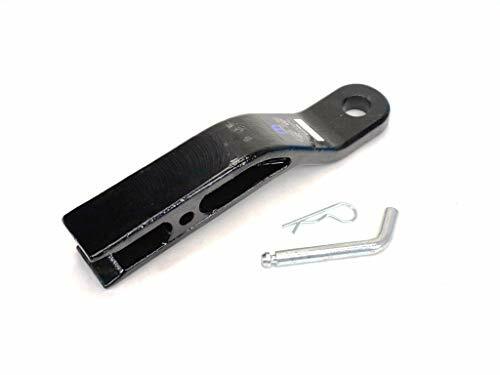 Basically A snowplow or snow plough is a device intended for mounting on a vehicle, used for removing snow and ice from outdoor surfaces, typically those serving transportation purposes. Snow plow proves to be best solution for clearing ice or snow from the road and also saves your time as winter calls low visibility and extreme road conditions. 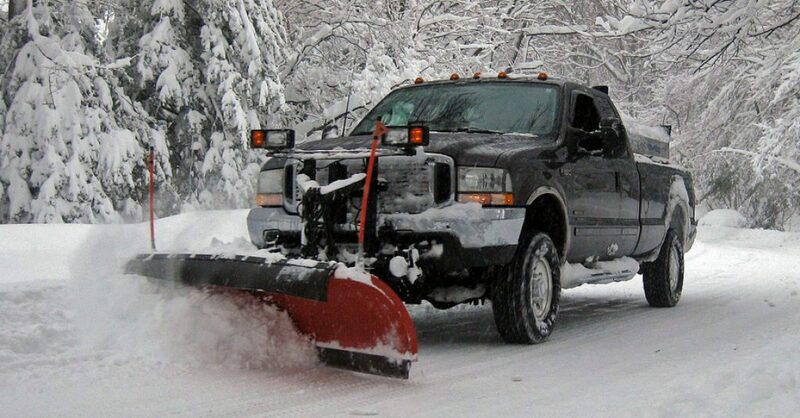 This is one the upgrade for winters that every truck owner should need for clearing driveway. There are so many great plows available in the market with different sizes of plow, only you have to choose according to your need and requirement. Whether you’re looking to move large amount of snow from long country style driveway or you just need it for a short driveway, there is always a plow present that’s proves best for you. Add a snow plow to your truck and increase its usefulness and there is no need to worry about keeping plow on the truck year round as you can remove it whenever you want. So why waste time and money waiting on a plow service when you get yourself out of the snowiest driveways in a moment. Get yourself a best and affordable snow plow now! Winch is the another great upgrade for your truck not in just winters but all over the year. 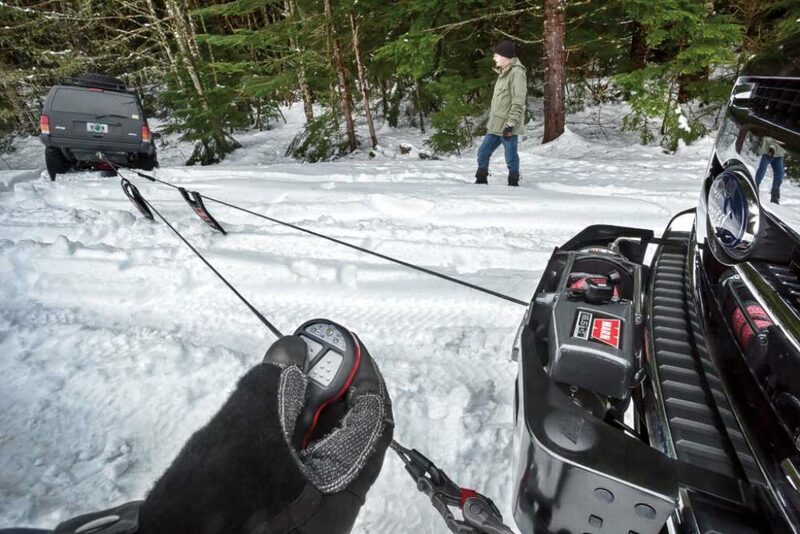 If your friend’s truck or any vehicle probably ever stuck in heavy snow and you’re looking for way to get it out, then you will know how useful a winch can be. So, basically it can be used to pull the vehicle to which they are mounted out of a dangerous situation or pull another vehicle out as well. Apart from these, winches are used for many other purposes as well, such as pulling tree stumps out of the ground or even to pull you over huge boulders if you ever do any off-road driving. 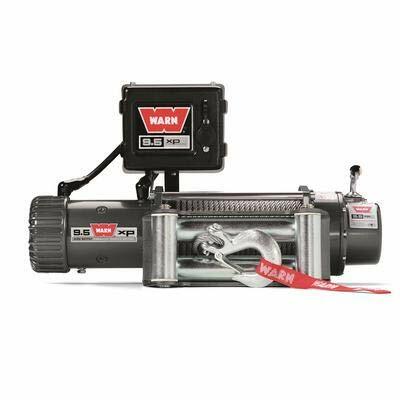 So, get yourself a rigid and high quality winch without waiting a moment. I know everyone is thinking why tonneau cover for winters…. Let me tell you the reason. If you leave your truck bed exposed during the winter, then you could find yourself with a bed full of heavy snow. And, I am sure nobody wants to find his truck bed full of snow as it will take lots of time and other tools to remove the snow. So, to avoid these situations tonneau cover proves to be best for winter driving also. But, with lots of options in the market – it will very difficult to choose the right and strong tonneau cover for your truck as low quality or soft tonneau covers easily collapse under heavy snow. So, it’s important to choose the one that made form high quality material with rigid construction. 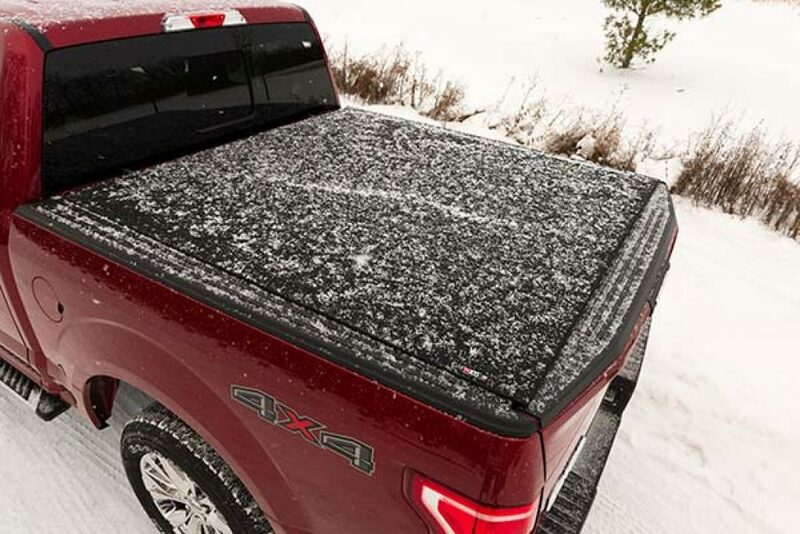 Hard tonneau covers or Retractable tonneau covers proves best in these extreme conditions. 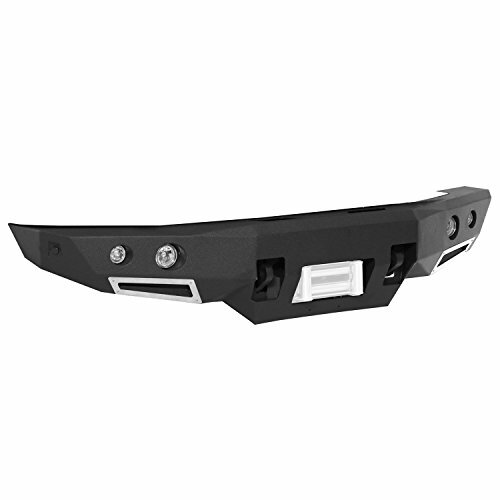 Not only the truck but you also need some accessories to increase your winter driving comfort. 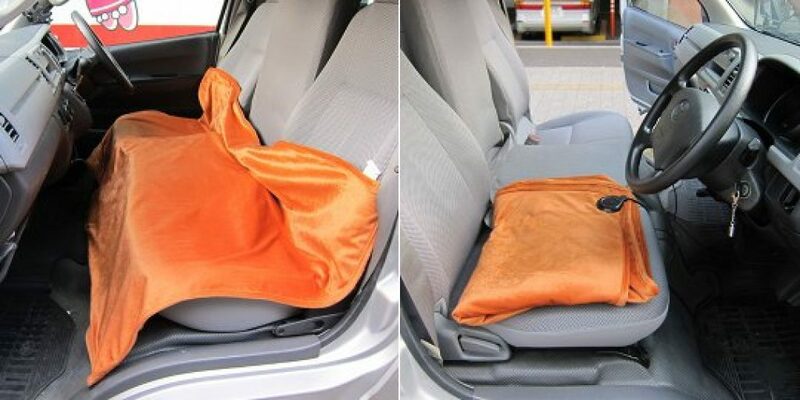 Get yourself safe and secure in winter driving from body piercing cold winds with seat warmers and heated blankets that are specially designed to keep you snug and warm in the midst of snow and cold. 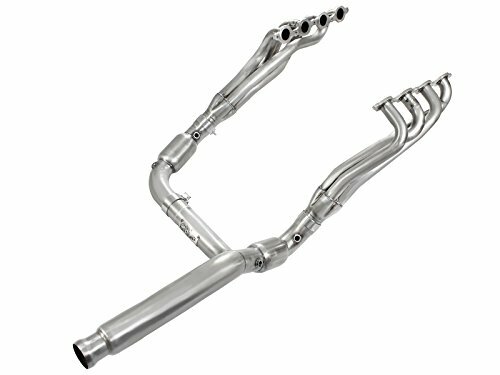 This is the another upgrade that you can use in your truck to keep your engine warm and ultimately increase winter driving experience. 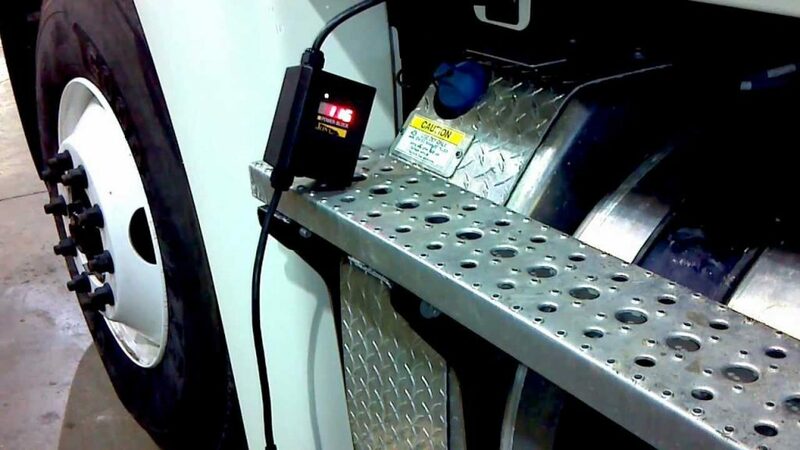 These heaters will directly impact on your truck’s performance in winter driving. As if the engine will warm easily so as radiator so it will take lesser time and fuel to get started. 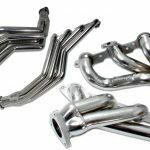 The heater used for engine warms the engine block, which ultimately warms the oil, helping it thin out and allowing it to lubricate the engine’s moving parts faster than when it’s cold and sluggish. 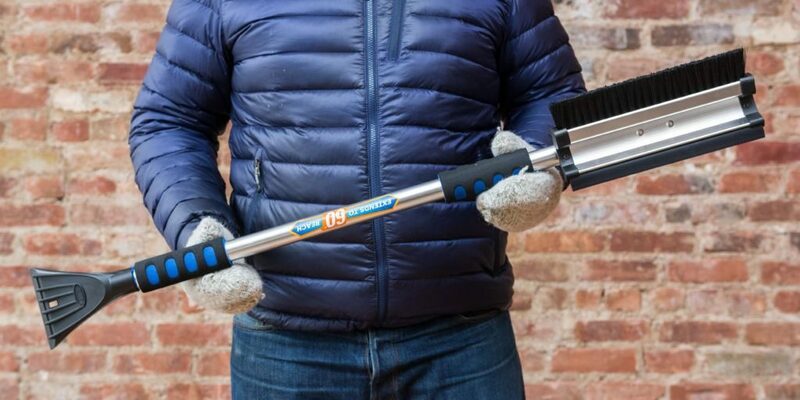 If your winter temperatures are rarely that cold, you probably don’t need these upgrades. We hope you enjoyed the article Top Rated Best Winter upgrades for Truck| Must have Accessories|Complete Buying Guide to its entire bits. 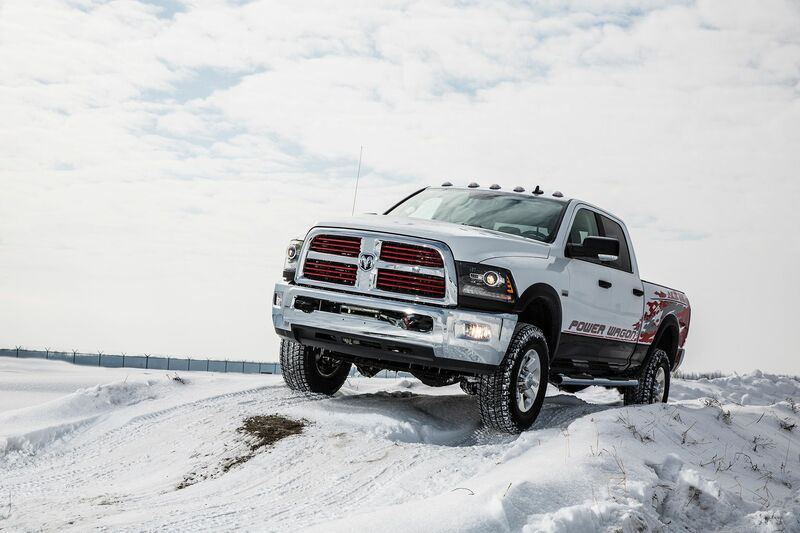 We do hope that this article helped you in making a definitive choice when it comes to choosing an Best and affordable winter upgrades for your truck.